The BBC Radio 2 Folk Awards have just released a double CD, featuring 27 of the artists nominated for this year’s award. Artists on the album include the likes of Cara Dillon, The Will Pond Band, and Maz O’Connor. It was released on April 20th and is now available to buy. The awards ceremony itself took place on April 22nd at the Wales Millennium Centre in Cardiff. if you missed it, you will still be able to stream it on BBC iPlayer for 30 days after the event. This year’s event was the award’s 16th year running, and featured a live performance from the legendary Kate Rusby. 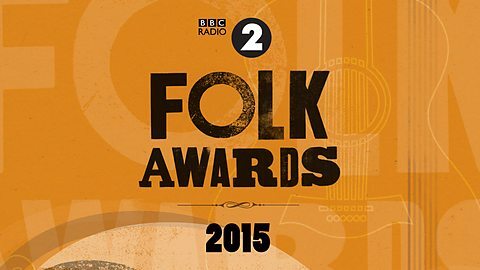 For more information, visit the BBC Radio 2 Folk Awards Website.